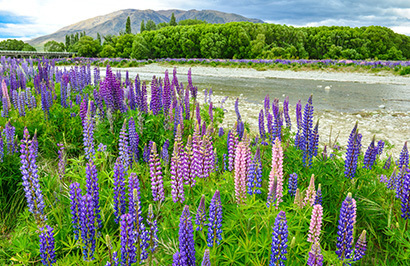 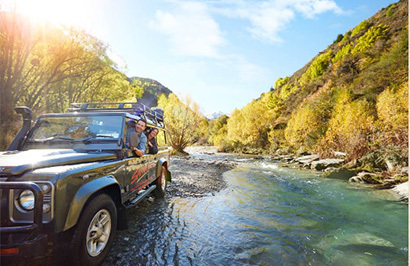 Take a journey into the heart of the Central North Island, taking in the Waitomo Caves and Hobbiton Movie Set on a full-day sightseeing tour. 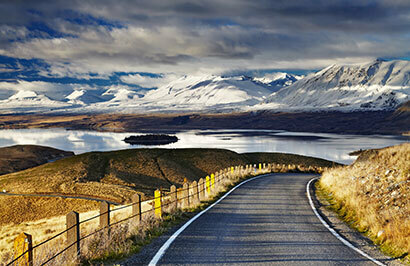 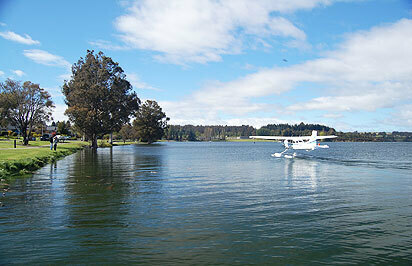 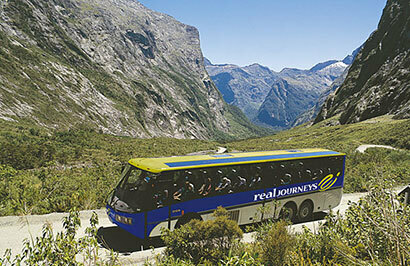 Setting off from Auckland, travel through the lush farmland of the Waikato and King Country regions. 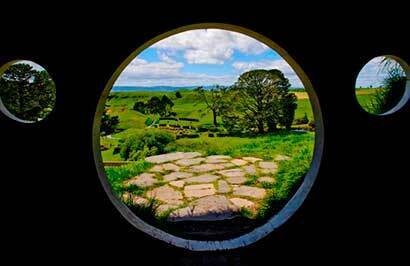 Take a guided tour of the famous Hobbiton Movie Set, located inside a picturesque 1,250 acre sheep and beef farm near Matamata. 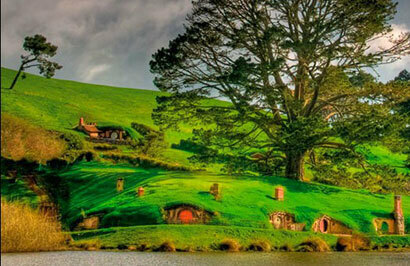 Here, the village of Hobbiton was carefully created in amazing detail as a film location for the Lord of the Rings and Hobbit movie trilogies. 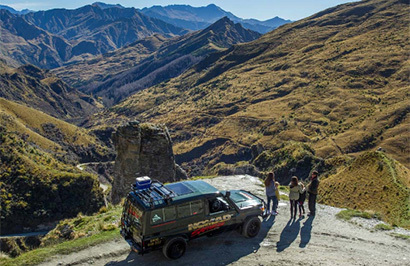 During your guided tour of this amazing location you’ll see sights like Hobbit holes, the Mill and the Green Dragon Inn, and learn how farmland was transformed into a living, breathing piece of Middle-earth. 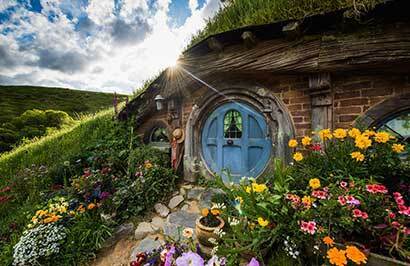 After exploring Hobbiton, tuck into a delicious lunch at the Green Dragon Inn. 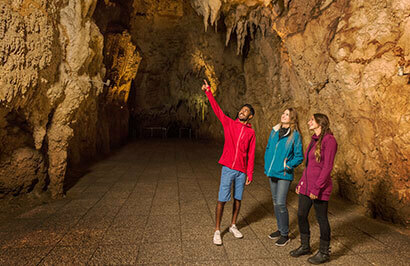 At the world famous Waitomo Glowworm Caves, take a 45-minute guided tour through impressive underground caverns and learn how stalactites, stalagmites and other limestone structures were formed over millions of years. 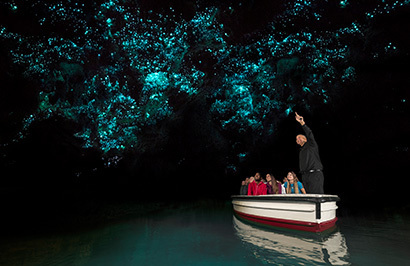 Your tour includes a boat ride through the Glowworm Grotto - glide silently along an underground river as you gaze at the twinkling glowworms overhead. 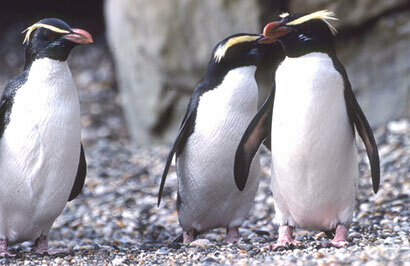 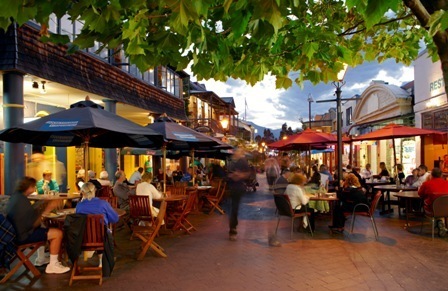 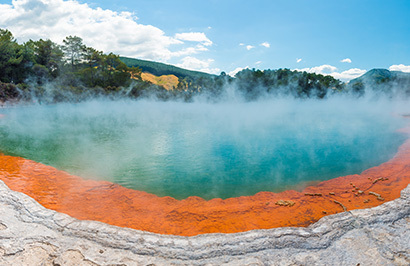 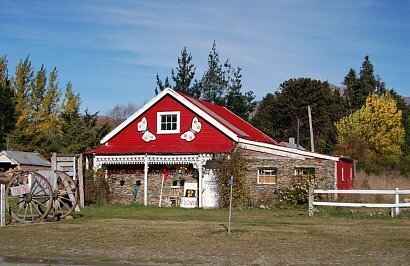 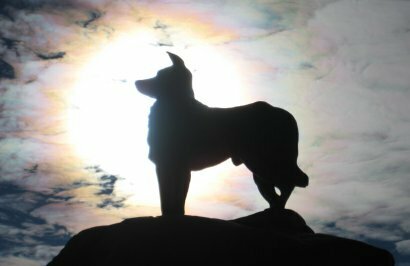 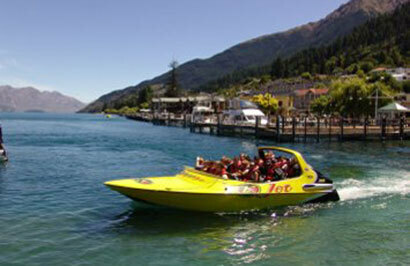 After visiting Waitomo and Hobbiton, continue to Rotorua, arriving in the early evening. 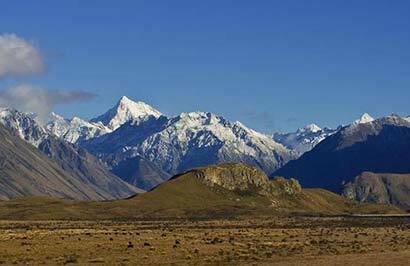 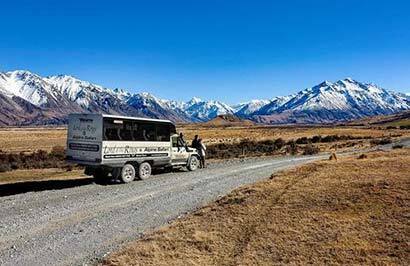 This full day guided tour will take you deep into Lord of the Rings country to explore the sights and scenes at a number of key filming locations. 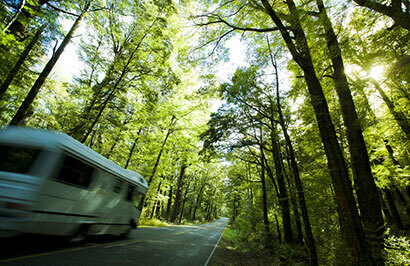 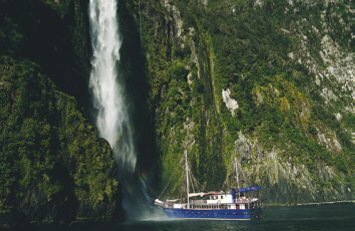 Along the way you'll enjoy some of the finest scenery in the world and have fun acting out your favourite scenes from the movies. 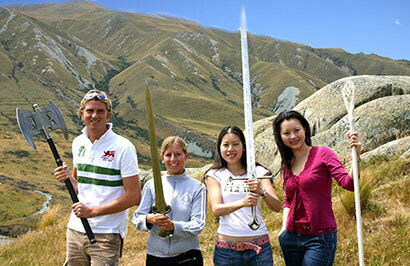 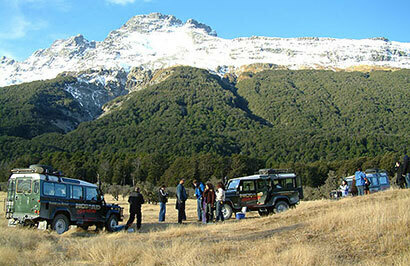 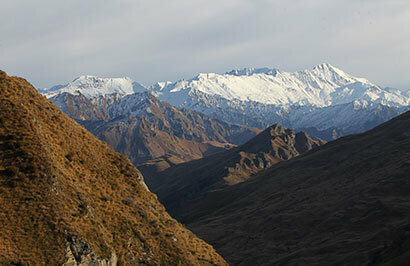 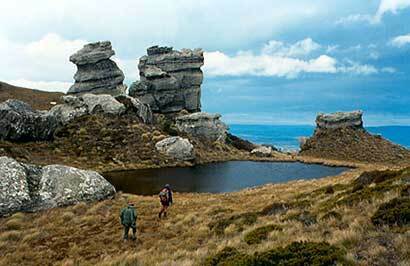 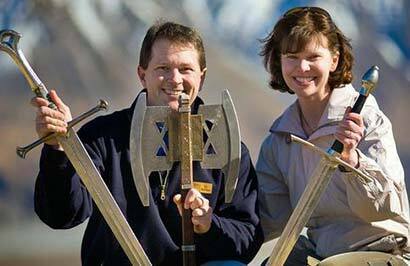 Your guide will share their passion for the Lord of the Rings as well as the spectacular landscape you pass through. 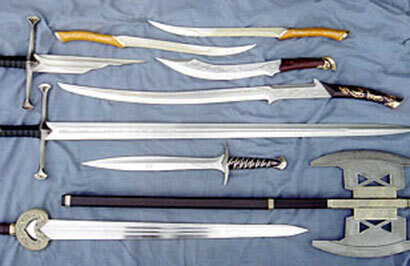 You'll also get to examine a range of fascinating weapons and costumes from the movies. 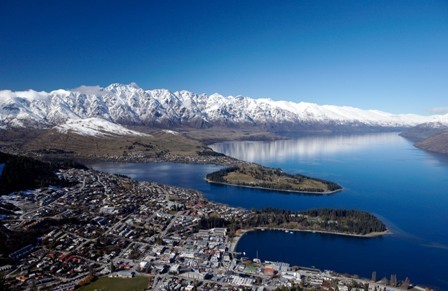 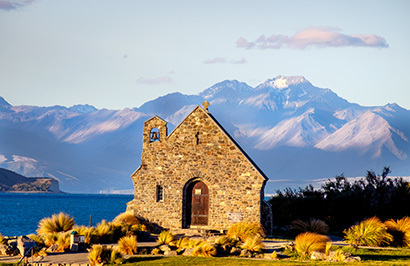 Following the shores of Lake Wakatipu south the Remarkable mountain range towers over you as you approach township of Kingston. 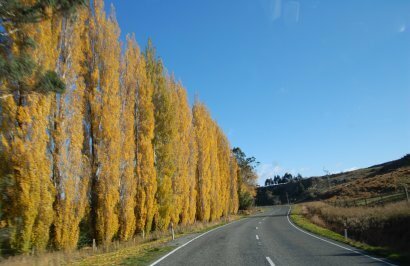 Then into Southland and rolling fertile farm country. 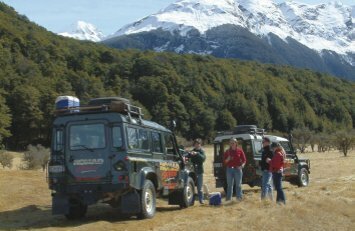 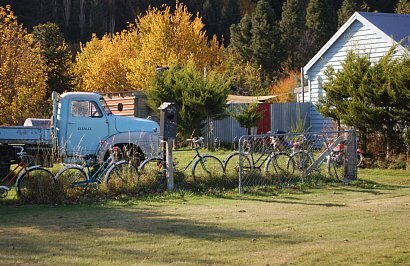 Crossing the rolling tussock lands you pass through Mossburn, the deer capital of New Zealand and into Te Anau, the gateway to Fiordland National Park. 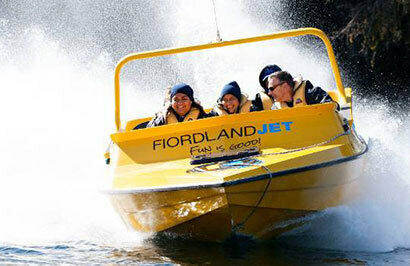 Jet boat down the Waiau river, across Lake Manapouri, to the ancient forest of the Fiordland National Park. 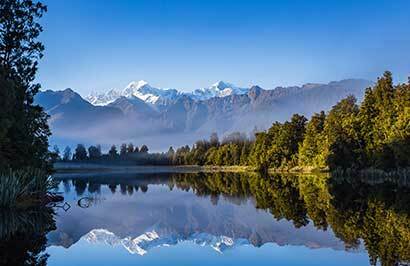 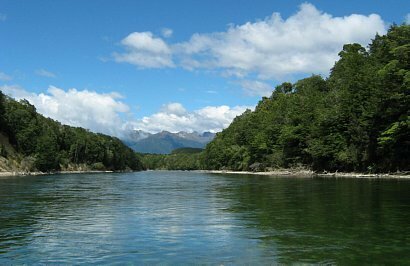 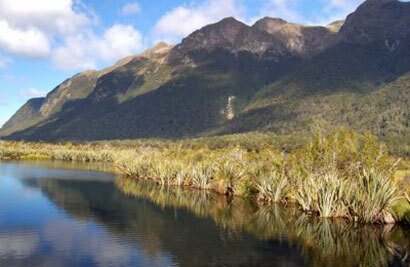 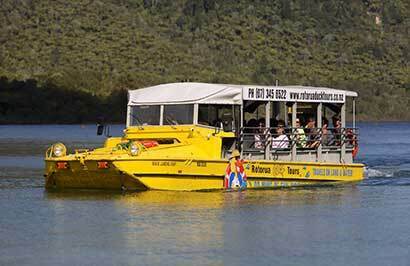 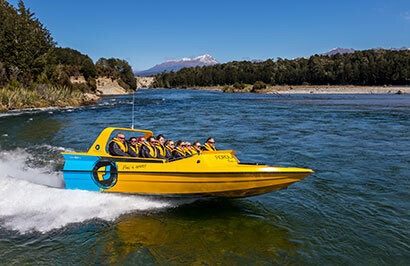 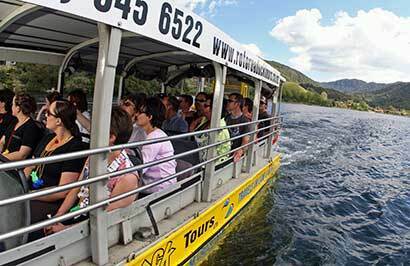 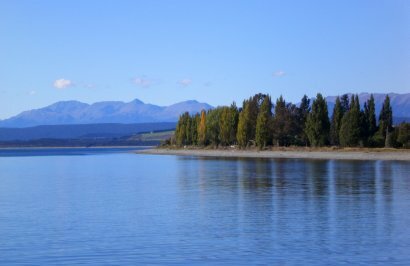 Enjoy the thrill of jet boating down the majestic trout-filled Waiau River, to the serene Lake Manapouri. 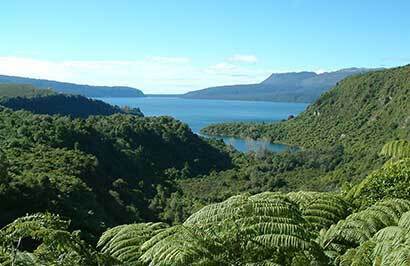 Step foot into the Fiordland National Park and go for a short walk while learning about the ancient beech forest and ferns. 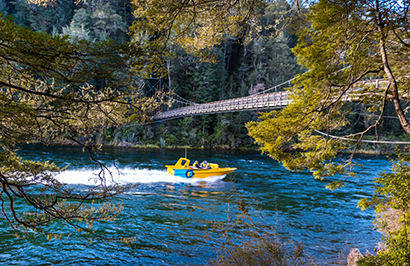 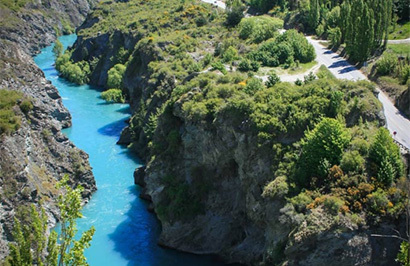 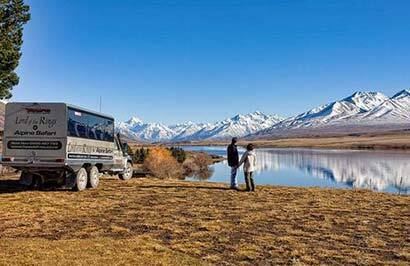 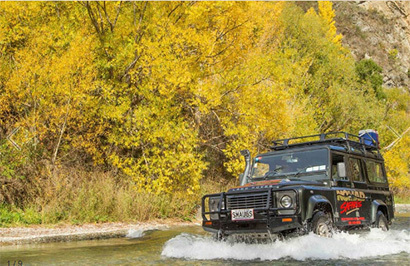 Your jet boat ride includes a number of stops at the exact locations of the filming the "Fellowship of the Ring" on the Waiau or Anduin River, where the driver will tell you the inside story of the filming the Lord of the Rings on this river. 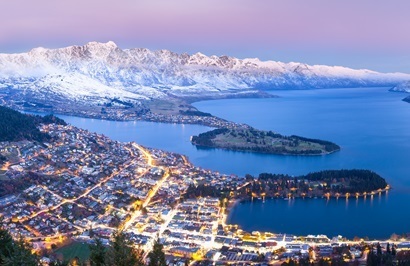 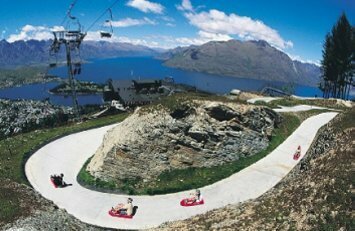 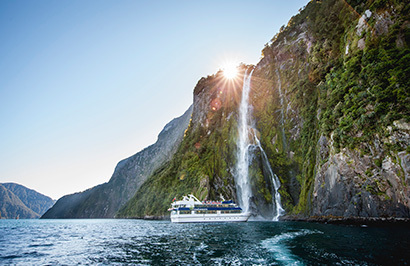 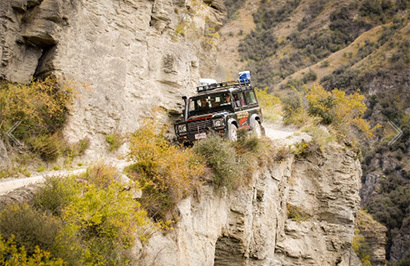 The trip will also include some thrilling 360 degree turns and spins as well as some interesting interpretation about the flora and fauna and the local European and Maori history.